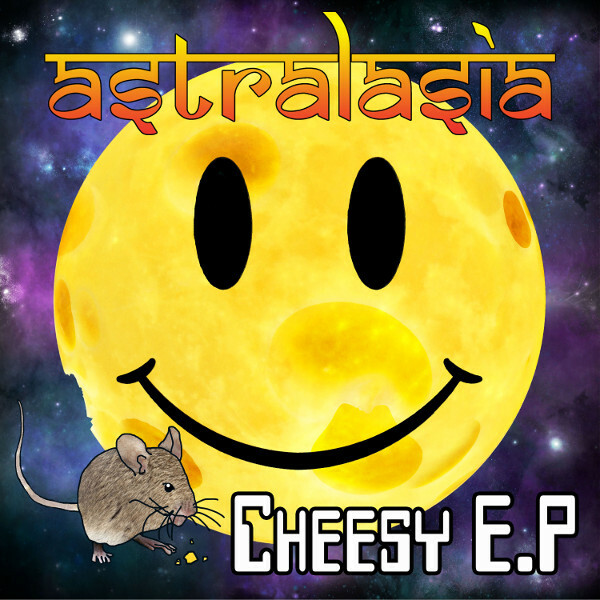 Astralasia has just released a new CDEP with five tracks of fun and uplifting music. Some of the tracks are brand new and others not so new. All five are to varying degrees cheesy, hence the name. The first track is the quite cheesy “Happy Song” that prominently features the whistling from The Seeker’s 1967 hit “Georgy Girl” as well as fast electronic beats. The second track is “Sul-E-Stomp (Round & Round 2016),” a foot stomping hill billy/psych/Irish jig much like “Cotton Eyed Joe.” If Gillie’s place was still open in Pasadena, TX the kickers would be wheeling around the dance floor to this tune. Track three is Astralasia’s cover of John Leyton’s 1961 hit “Johnny Remember Me" that was previously released on the 2014 FdM Annual. The song has a fast beat and sinister sound. And adding to the gothic western aura are faux hoof beats and gunfire to close it out. Track four is an extended and uplifting trance version of the French band Space’s 1977 single “Magic Fly.” And to close the EP, there is a brand new dub track “Johnny in Space.” Over 22 minutes of cheesy fun.